Unbeknownst to many, there is a provision in the 2014 legislation that states the penalization of radiology groups who have failed to update their radiology equipment to the NEMA XR-29-2013 standard set by the National Electrical Manufacturers Association’s Medical Imaging and Technology Alliance (MITA) in 2013. 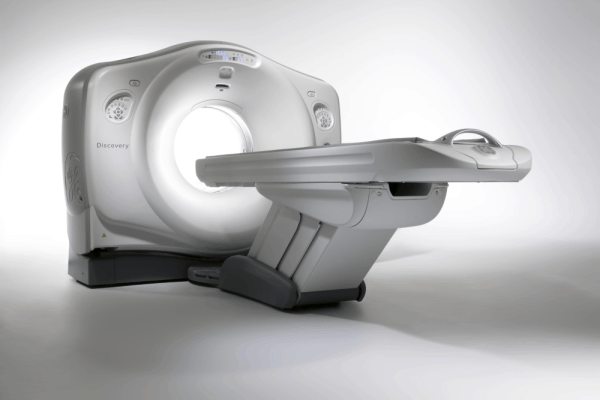 This specification is considered to be the computed tomography (CT) radiation industry standard. The provision specifically states that the failure to use updated CT equipment of the NEMA XR-29 standard, or more commonly known as MITA Smart Dose, gives the radiology group a 5 percent penalty based on acquisition cost of the existing equipment. Equipment not in compliance by Jan. 1, 2016, will be subject to a five percent /per scan technical component reduction on diagnostic CT procedures billed in physician office and hospital outpatient settings. The reduction will increase to 15 percent on Jan. 1, 2017. Despite the alarming terms it entails, the provision has not garnered the attention that it demands; nonetheless, the requirement of having to reduce existing, complex and costly materials such as CT equipment simply demands attention of any radiology group. By July, vendors will be required to issue certificates determining the standard of the radiology group’s equipment stating their compliance to the provision. Furthermore, if radiology groups find certain types of upgrades or replacements to be necessary in the current CT system, they will need a significant amount of lead-time to meet the deadline of January 2016. Although the provision is intended to secure higher quality of service to the radiology industry and safeguard the welfare of potential patients, some would argue that the provision of having to replace already existing equipment poses more as a burden to radiology groups than a plan for cost-effective profitability. Despite the conditions, an approximation of future progress can still be achieved. Radiology groups may opt to multiply their current total technical component revenue by 5 percent. Since the penalty of 15 percent will remain as is after the year 2017, radiology groups can use this information to fully assess their potential and recalibrate their goals in order to stabilize their financial performance, and even quickly experience the rewards of a return on the investment to bring their CT equipment into compliance. All these conditions are set in line with Medicare regulation’s goal of emphasizing the need to follow CT standards.